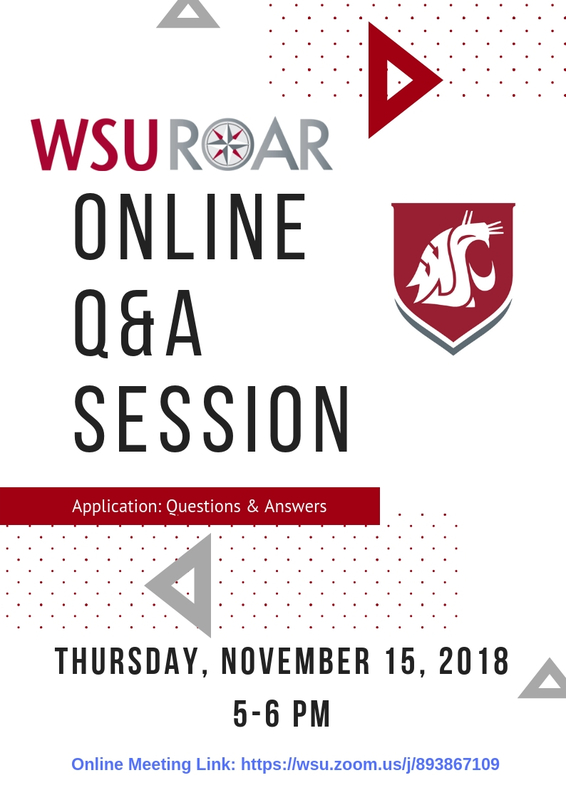 Please join us for this Q&A session! We will be answering questions about the Application and Admissions process as well as any questions about our program. We highly encourage you to check your browser prior to joining the meeting online as you may have to download certain software to access the Zoom meeting. Thank you!